Self Motivated illustration. There was a part of my childhood in which I spent a lot of time around my grandparents. And in doing so, gained a quick love and fascination with nostalgia, which was the inspiration for this piece. 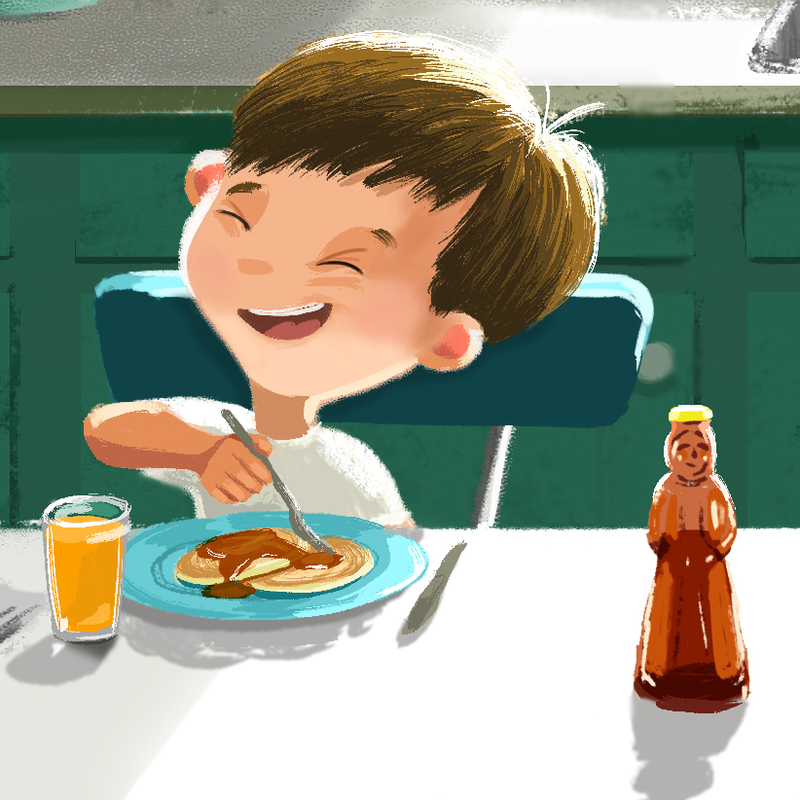 I wanted to create a scene sharing one of the joys of being a kid—Homemade pancakes made with love and sharing a laugh over the comics with a favorite friend.